Colored by iron, and sometimes cobalt, blue spinel is occasionally confused with blue sapphire. 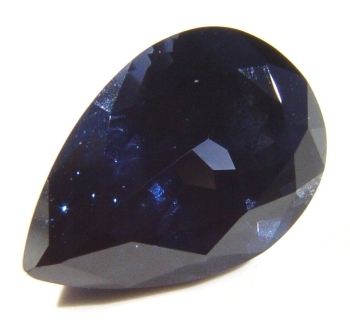 African blue spinel often has the appearance of Montana blue sapphire. Blue spinel is not enhanced. Blue Spinel is a member of the Spinel gemstone family.